Order in next 14hrs 22mins for next working day delivery. 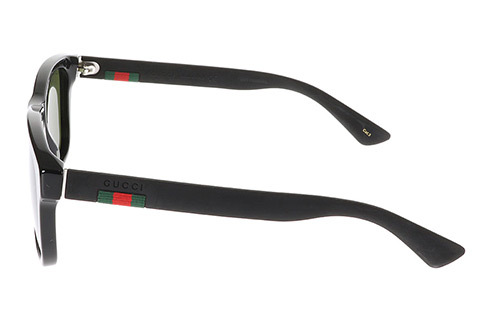 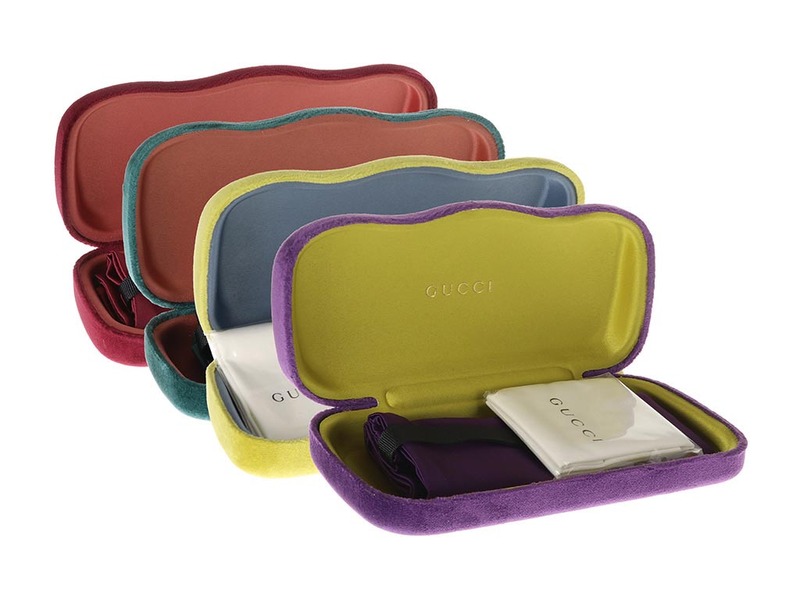 These stylish Gucci GG0008S sunglasses for men are extremely versatile and a perfect addition to your wardrobe, to suit absolutely any occasion. 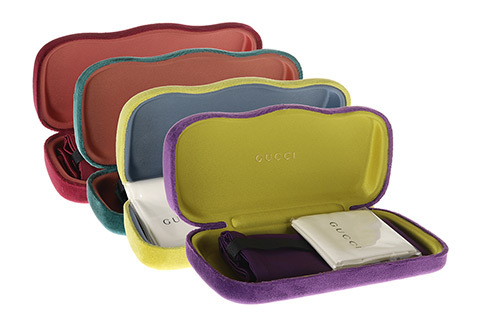 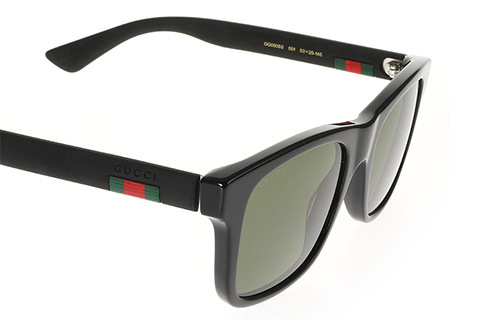 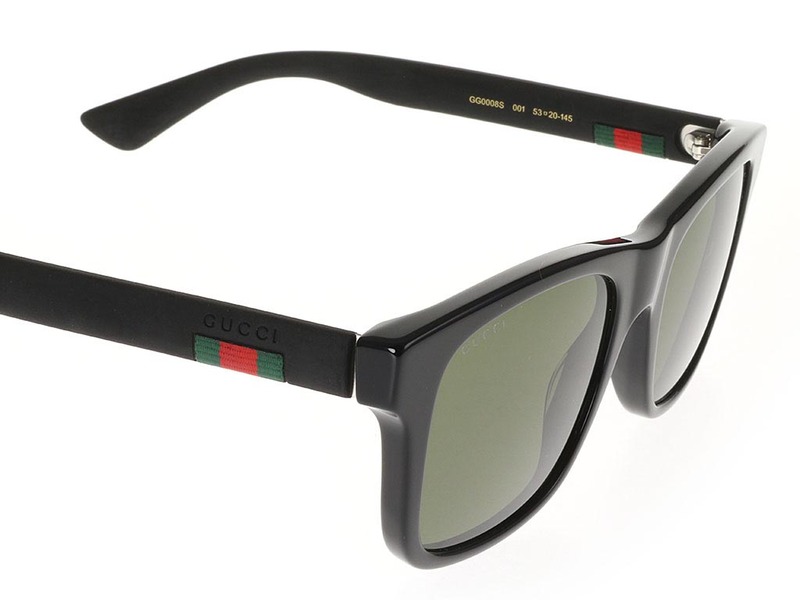 As part of the luxurious Italian brand, the chic wayfarer sunglasses are defined by a sleek rectangular shape and embossed with the signature Gucci strip at the temples to ensure authenticity. 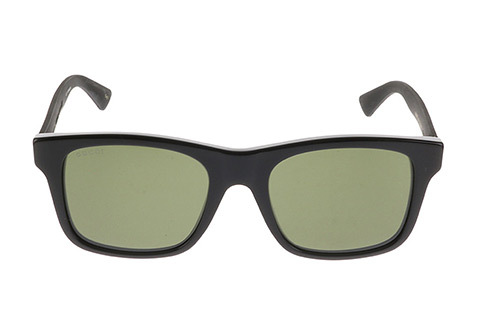 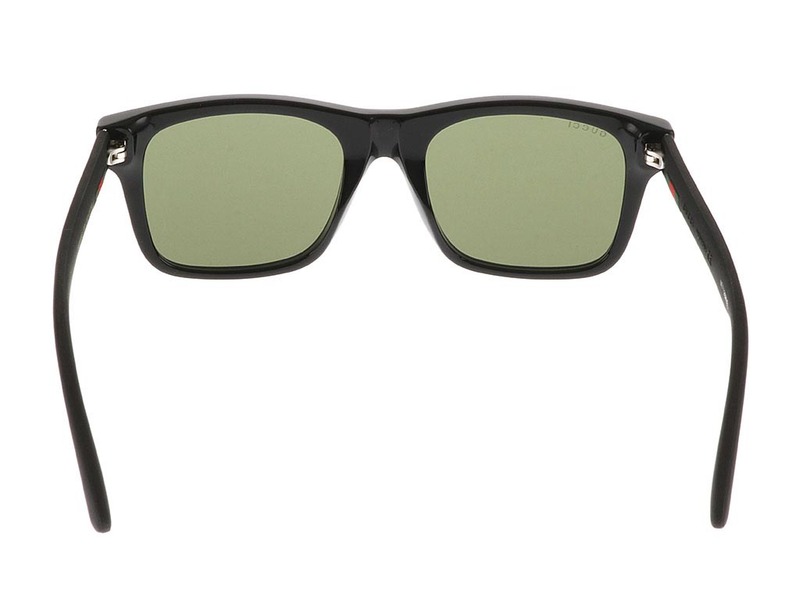 Made from a strong and durable black acetate, the GG0008S are surprisingly lightweight and very comfortable to wear. 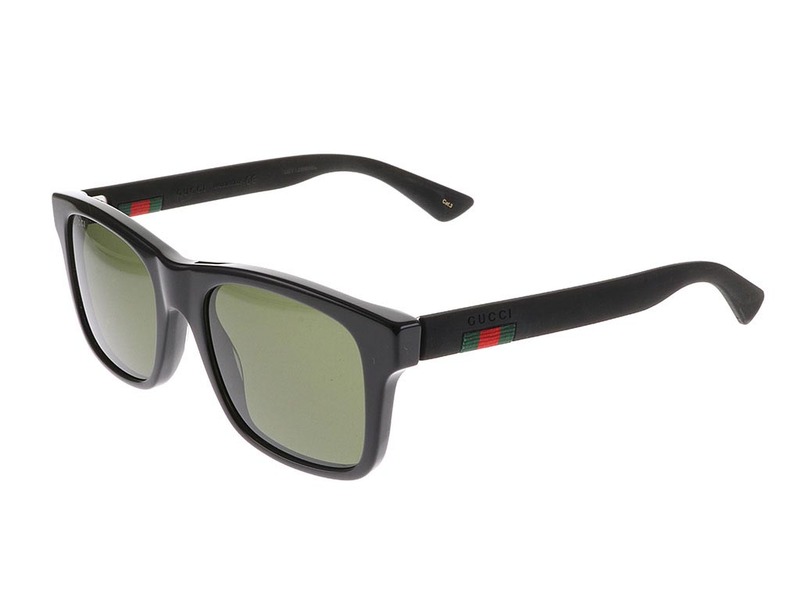 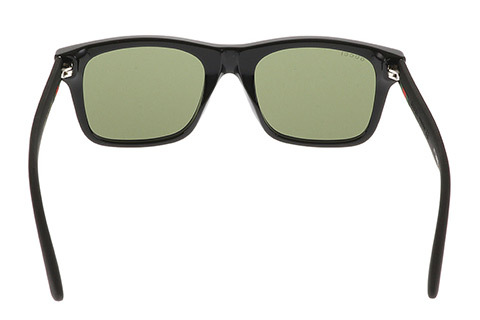 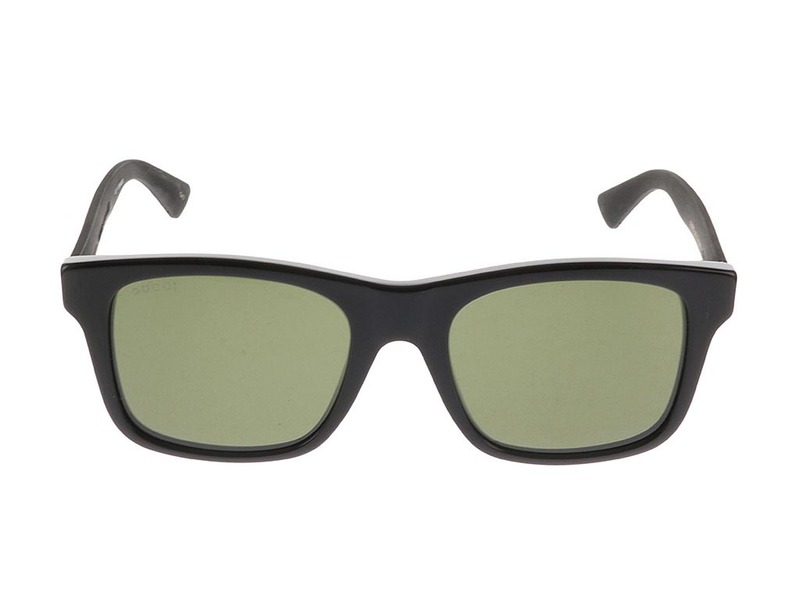 To complete these designer frames, the green lenses offer full UV protection against any harmful sunrays. 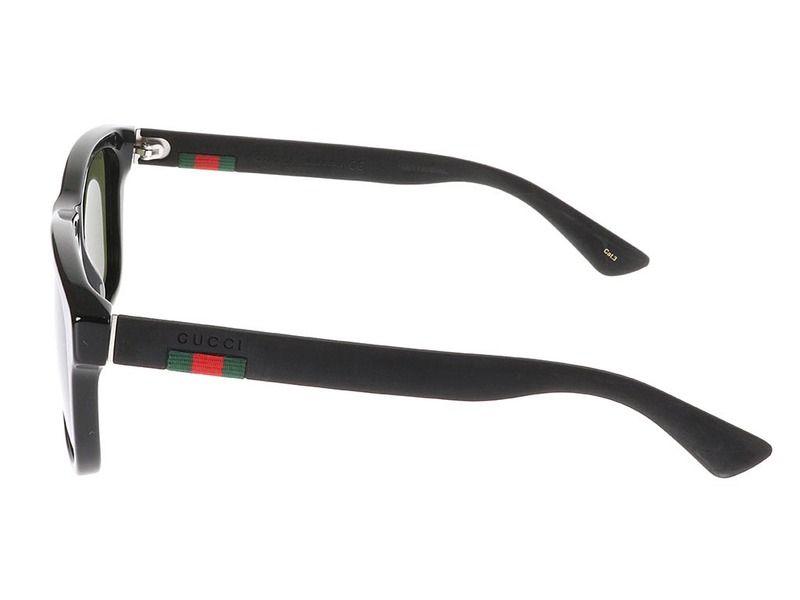 Our Price Match promise at Feel Good Contacts will guarantee you’re getting the cheapest price in the UK for your sunglasses.